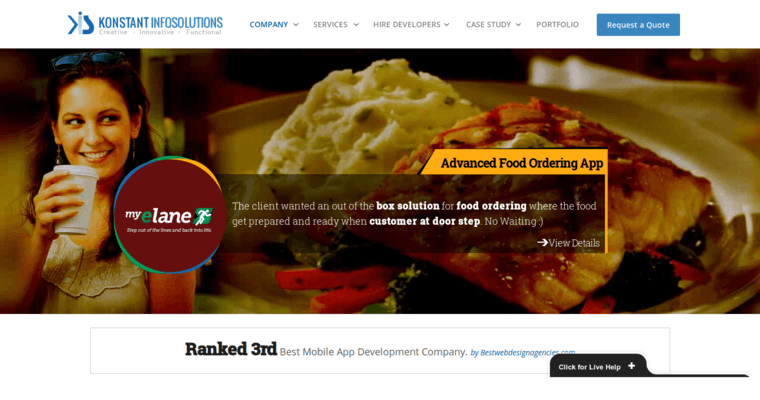 Custom web designs could work wonders for business professionals of all niches and levels. 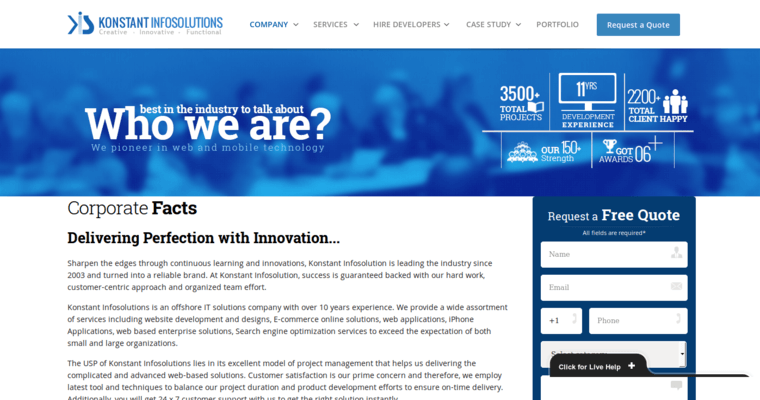 These types of web designs, courtesy of web design firms like Konstant Infosolutions, have the potential to boost all of the good things that come with owning and running a business. Your revenues could improve tenfold, your target audience outreach expands, and your positive reviews hit top marks across review websites, blogs, social media networks, and search engines. 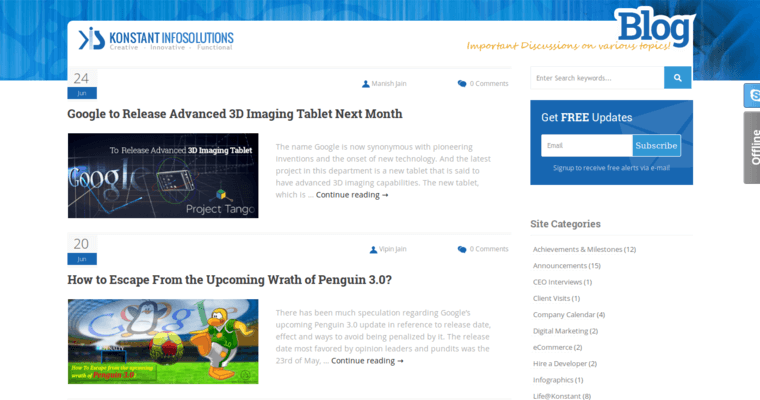 All because Konstant Infosolutions, a dedicated, informative web design firm, made you an epic website to celebrate, and inform about, your business. Be sure to show your appreciation with friendship, recognition, and lifelong partnership.